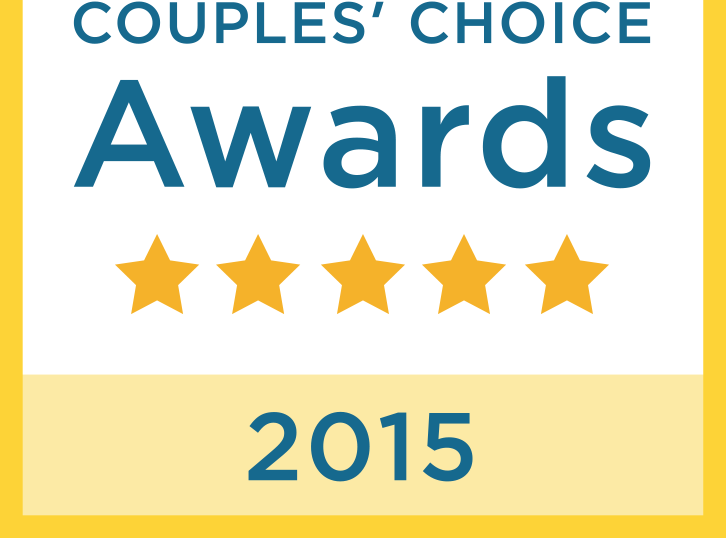 The Pavilion at Pirate's Cove Marina won a 2015 WeddingWire Couples' Choice Award! The WeddingWire Couples' Choice Award recognizes the top 5 percent of local Wedding Professionals from the Wedding Wire Network that extends throughout the United States, Canada and abroad that demonstrate excellence in quality, service, professionalism and responsiveness. This award is unlike many others because the winners are awarded solely on reviews from over 200,000 newlyweds, instead of by the organization. Awards are determined by a combination of excellence in four factors: overall rating, total number of reviews, review performance of 2014, and consistency of reviews from year to year. We are so very thankful and excited to share this with y'all! What a great way to welcome 2015! This is awesome! I'm going to let my friends in the wedding industry know about this opportunity. We really appreciate your blog There are actually lots of techniques we could put to good use with no effort on time and financial resources. dr charles xavier Thank you very much to help the message gives light to many problems we have encountered so far. I really happy found this website eventually avengers jacket for men . Really informative and inoperative, Thanks for the post and effort! Please keep sharing more such blog. Now I saved it to my bookmarks so that I can keep me in touch with you. To read this blog and some other blogs in the category of music we can make it a creative and ideal blog for the readers. There are some people who are interested to not reads this blog. Sons of Anarchy Jacket But blog is so good. My guests loved the view of the water and the gorgeous boats. I was amazed at how warm the large space felt, and there was plenty of room for Eddie and I and our guests to dance. Everything was perfect! Thanks for all of your help!